Dore: “The bill seeks to legalize assisted suicide for people with years, even decades, to live." Juneau AK-- Attorney Margaret Dore, president of Choice is an Illusion, which has fought assisted suicide legalization efforts in many states, including Alaska, made the following statement in connection with this evening's hearing on a bill seeking to legalize assisted suicide in that state. (HB 54, hearing Friday, 04/13/18). 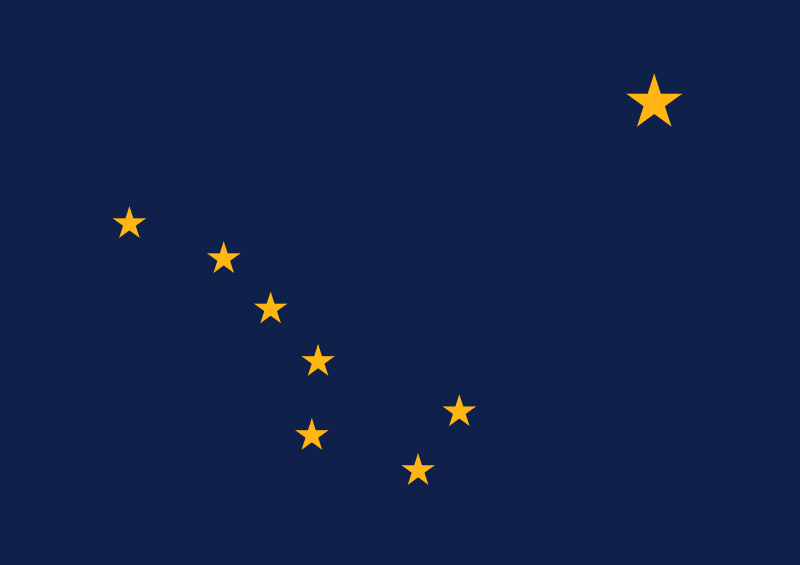 "There is a bill pending before the Alaska House of Representatives, which seeks to legalize assisted suicide for people with years, even decades, to live," said Dore. 1. Margaret Dore, Legal/Policy Analysis of HB 54, Alaska House Judiciary Committee, memo available here, appendix available here. Jeanette Hall shortly after she was talked out of assisted suicide in Oregon. Today, nearly seventeen years later, she is thrilled to be alive.